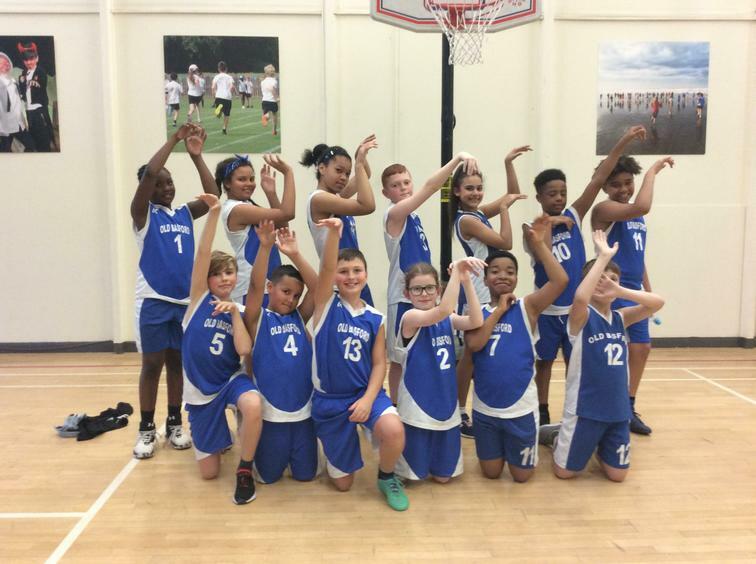 OBS BASKETBALL TEAM CONTINUE UNDEFEATED RUN! Outstanding play tonight from the entire OBS basketball team. They played 2 matches at host school St Peter's in Ruddington and won both games very convincingly with exceptional team play, skill, encouragement and selfless passing and shooting! Both parents and teachers from our host school commented on the very high standards of both individuals and the team as a whole. A especial well done to Alfie who made his debut for school tonight. PROUD!